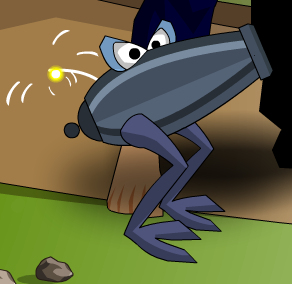 Description: You wouldn't exactly want to bring this explosive pet to a wedding. Note: This item is a parody of the song Pachebel's Canon by Johann Pachelbel. Thanks to Shal and 1c3 r3b0rn.